Snazzy. 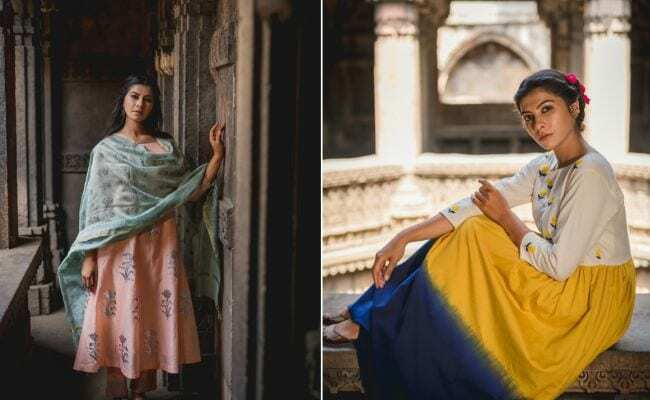 That's what self taught designer Malvika Gupta wanted to achieve when she quit her job as an educator to start a fashion label from scratch. 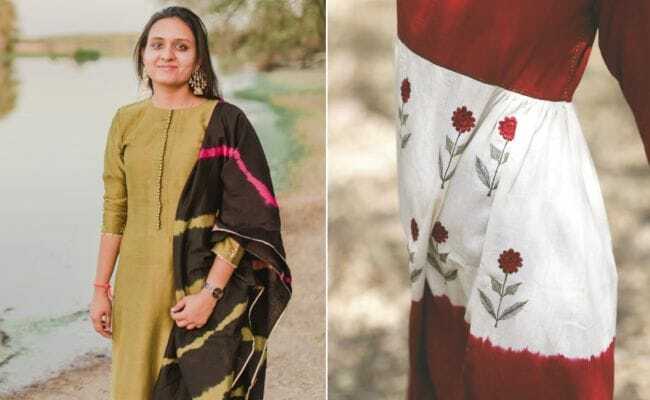 Of course it was mayhem, but two years later, Malvika regrets her decision not one bit and the happiness shows in her collection of 'snazzy' Indian ethnic wear, which she sells through her online clothing label called Purple Panchi. A look at her designs and one is instantly drawn to the vibrant colours and funky prints on fabrics like chanderi, silk and even khadi. Purple Panchi works closely with local craftsmen to weave powerful stories, with the hope to revive the lost arts and fabrics of India too. Tell us the story of Purple Panchi. How did it all start? It all started back in May 2016. I had quit my job as an educator and wanted to dabble in fashion. I was looking at something small I could run from my home. While I was doing my research, I started building the preliminary idea of a label that would be snazzy. So I put together an assortment of rich colours, and tried to create distinct designs that would appeal to people. My pilot was well received and soon I began work on fresh cuts and designs for the festive season of 2016. The collection started being recognised on social media and niche premium wear marketplaces, and ever since then, I haven't looked back. Are you a self-taught designer? Yes, I am. As a child I used to sketch clothing designs. However, I decided to pursue my education in commerce instead of liberal arts. Later, I aspired to start something on my own and that is when Purple Panchi was born. What were the challenges, if any, you faced while starting out? Oh, loads of them. As a self-taught designer I had to start from scratch. Getting a team of artisans - dyers, printers and then karigars - to work in tandem without having anyone on the payroll was a tedious task. I had literally turned my car into a mobile workshop. I would deliver the fabric to the dyer and then take it to the printer/embroidery person. And then finally hand it over to the team of karigars to finish the piece. Errors in the process would mean that the fabric would go to waste and I had to start all over again. All this while I was learning how to position the brand and sell it online. There are many online clothing labels, what makes Purple Panchi different? I would say that our colours and prints give us a distinct identity. Since we live in a land of myriad colours, I wanted to get my hands on as many colours as possible. This is why you will see very unusual colour jugalbandi in our assortment, combined with quirky prints. Our goal is to extend our design language to more fabrics and crafts. What has the response been for online fashion? The response has been great so far. 'Affordable luxury' as a segment is doing well and provides a good business opportunity for emerging labels like ours. Customers are not averse to shelling out money for quality and novelty. What would you say are some of your signature designs/ craftwork? Our golden, foil printed garments on crisp Chanderi fabric have come to stand out. Our customers are able to spot our garments by the vivid colour palettes and gold prints. What kind of lost crafts and fabrics are you trying to revive? 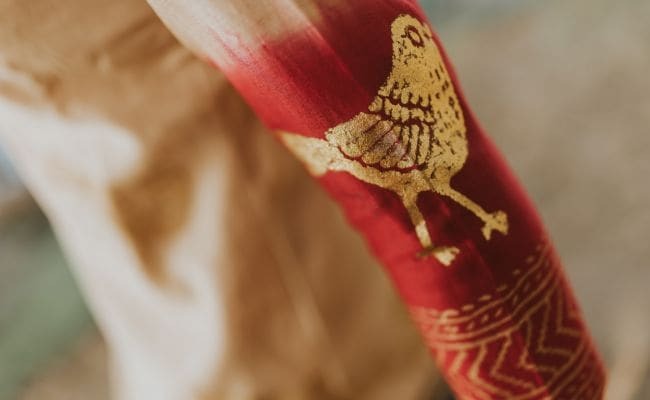 Varaq printing technique and khadi. Each of Purple Panchi's collection has an interesting name. What are the stories behind the designs? Collection naming is an interesting part of the business. We usually come up with a theme and work towards building a narrative that's used across social media. For eg, our highly rated collection Raas was a medley of styles, cuts, prints and colours. Bougainvillea was in sync with the bright flowers, while Ghera was designed by trimming out the ghera of the kurtas. Jahanara showcased intensive gota patti work on the yoke and therefore we weaved a story around the Mughal times. Why do you think khadi missed out on attention before? Talking strictly from a branding point of view, I would say that khadi was seen as the staple wardrobe of the netas. 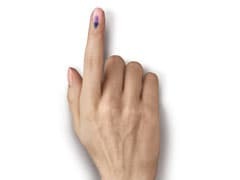 One would commonly visualise politicians in white khadi kurtas. 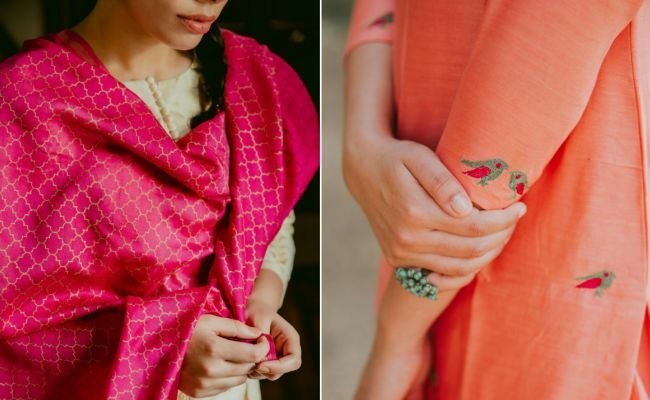 The change started happening when more and more brands started experimenting with khadi, such as Fabindia. Give us the scope on your upcoming collection. What's that going to be about? We have been long toying with the idea of using different colour foil prints after the raging success of golden foil printing. We are working on out first silver foil print and then subsequently copper foil print. We are also experimenting with a few new cuts - asymmetrical, anarkalis, etc. And not to forget our appetite for vivid colour palettes. We have tried gajari (reddish-pink), peach, mint green, saleti (cobalt blue) and jaitoon (military green) on premium silks and chanderis, which you will see in the upcoming collections. Are there any celebs who have worn/ often wear Purple Panchi? Yes. Shruti Seth, Tanuja Chandra, Ashwini Tewari Iyer and Virginia Sharma. 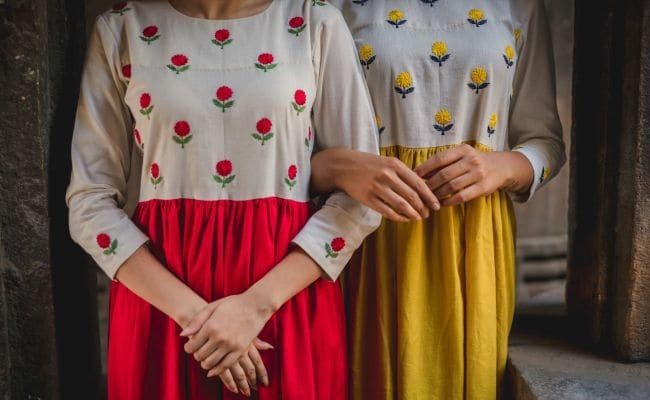 What are the three ethnic wear trends you see this year? Asymmetrical cuts, fusion of crafts and fabrics (ajrakh, dabu, ikat, tie-dye, etc), and layered kurtas and dresses in hand woven fabrics. Anti-fit garments mostly. Confidence is much needed to carry a dupatta, be it heavy or light. Smaller dupatta teams well with Anarkalis and kurtas, whereas full width dupatta looks perfect with lehengas. If you are wearing heavy lehenga, go for lightly embroidered choli. Avoid too many embellishment in heavy lehenga to look slim. Also, with heavy blouses, one should go for radiant chanderi instead of net.